The Advisor Websites software makes it easy for you to maintain a website that truly reflects who you are without spending large amounts of time and energy. It’s getting more difficult to predict how your visitors are landing on your page. Consumers today are always on the go and using different devices (like smartphones or tablets) to browse the internet. 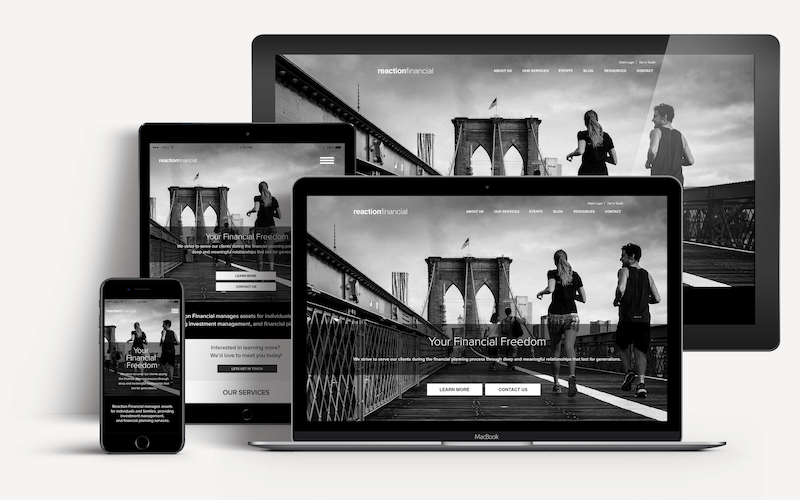 Be prepared for all situations by having a responsive design, that makes sure your website can self-adjust to any device or screen size your visitors are using. “Customize Layout” feature allows re-arranging of the building blocks in any way you like; such as removing or adding new blocks as well as re-ordering them. 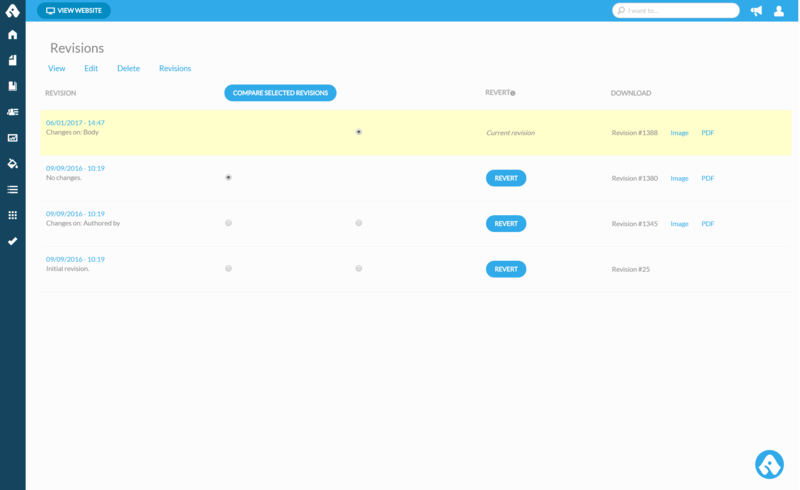 Our tool gives you complete control over your website, negating the need to go through phone calls or meetings. In less than 3 minutes, you can have a sleek website up and running. Financial Advisors are busy people, we get that. You’re always on the phone, meeting someone or attending a conference. But, it’s the digital age and that comes with some requirements of its own. Churning out fresh, valuable content is one. As a busy person, you may not find the time to write a new article or blog post. Not to worry. Our Content Library is equipped with pre-written content, videos and infographics for you to use. All you need to do is select the one you like and publish it as your own and stay engaged with your clients. 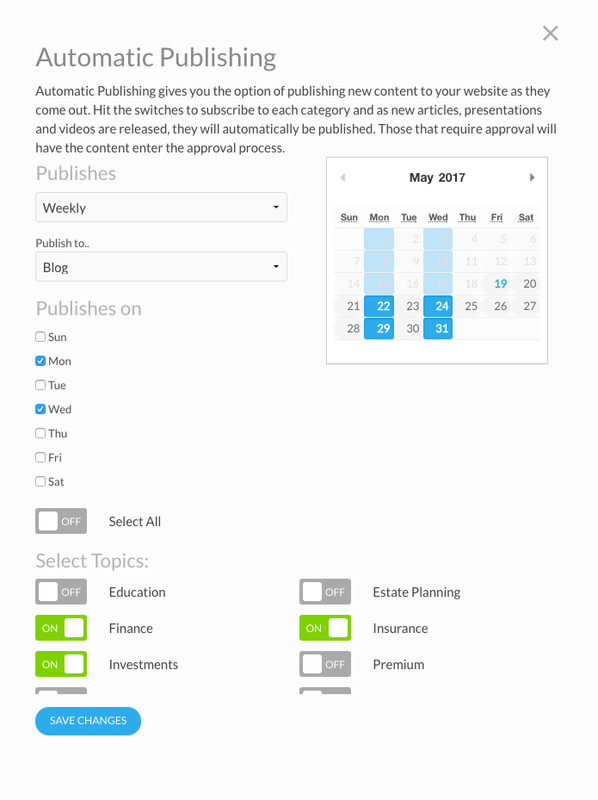 Our tool lets you auto-publish articles existing in your content library without trouble, through a multitude of scheduling options. Turning this powerful feature on with the click of a button will save valuable time for Financial Advisors who would rather be on the phone prospecting. This feature is ideal for those who want to generate leads through content marketing. In accordance with financial regulations, Advisor Websites web archiving software captures, archives, and allows you to view the exact website experience at specific points in time. Your website content is retrievable at any time and all the information captured is stored in a secure data center. Our software takes care of your web hosting through our enterprise: PCI DSS certified secure infrastructure. The Easy Website Builder feature allows a custom layout for the new website to be built in less than a minute. This approach eliminates the need for coding and allows Financial Advisors more control over pre-styled building blocks they would like to have displayed on the site. “Customize Layout” feature allows re-arranging of the building blocks in any way you like; such as removing or adding new blocks as well as re-ordering them. Our tool gives you complete control over your website. In less than 3 minutes, you can have a sleek website up and running. Consumers today are always on the go and using different devices (like smartphones or tablets) to browse the internet. Be prepared for all situations by having a responsive design, that makes sure your website can self-adjust to any device or screen size your visitors are using. The engineering team at Advisor Websites has built the Lead Manager feature, a powerful tool allowing you to export leads as .csv files or vCards. This powerful feature is designed for advisors who do not use any CRM software. Advisor Websites web archiving software captures, archives and allows you to view the exact website experience at specific points in time. Your website content is retrievable at any time, and all the information captured is stored in a secure data center. Our software takes care of your web hosting through our enterprise, PCI DSS certified secure infrastructure. Our Content Library is equipped with pre-written content, presentations and videos for you to use. All you need to do is select the one you like and publish it as your own and stay engaged with your clients. Our tool lets you auto-publish articles existing in your content library without trouble, through a multitude of scheduling options. Turning this powerful feature on with the click of a button will save valuable time. This feature is ideal for those who are generating leads through content marketing. Advisors can now expand their reach by auto posting their content to their social media channels. You just published a blog article you want to share? No problem, our tool will automatically share a snippet of it on Facebook, Twitter & LinkedIn. With each post, you would be reaching out to thousands of potential clients. If you find 1-Click Compliance Submissions useful, you’ll love the bulk submissions. With the introduction of the shopping cart approach to compliance submissions, our tool makes it even easier to deal with compliance related issues. 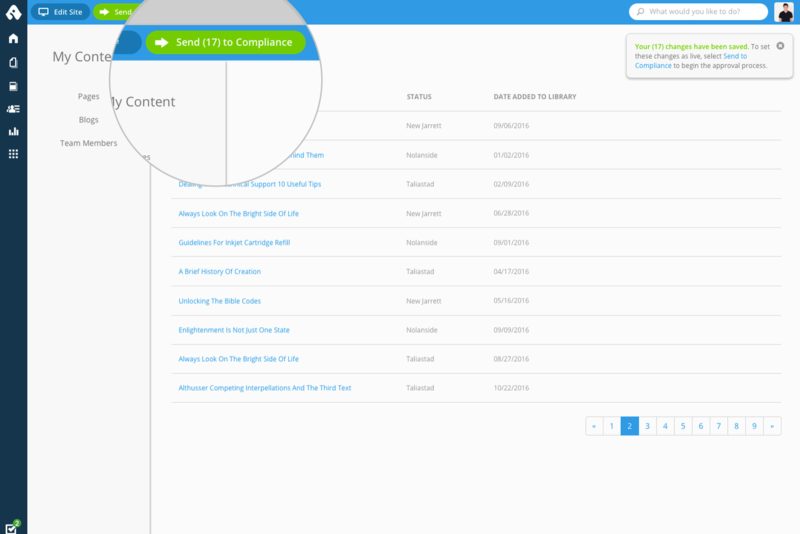 Advisors can now select multiple items to send to compliance, and then submit them all at once. We integrate with the latest and leading financial technology, giving you the freedom to do things your way. Integrations include: Redtail CRM, Salesforce CRM, MarketingPro, Riskalyze, Vestorly, Hootsuite, Mailchimp, Sharefile and more! Data is backed up daily and stored at an off-site location for disaster recovery. All web traffic for authenticated users uses HTTPS to protect our users’ privacy. Our application servers are scanned regularly by a third party security vendor to verify that we continue to meet our industry’s standard best-practices.